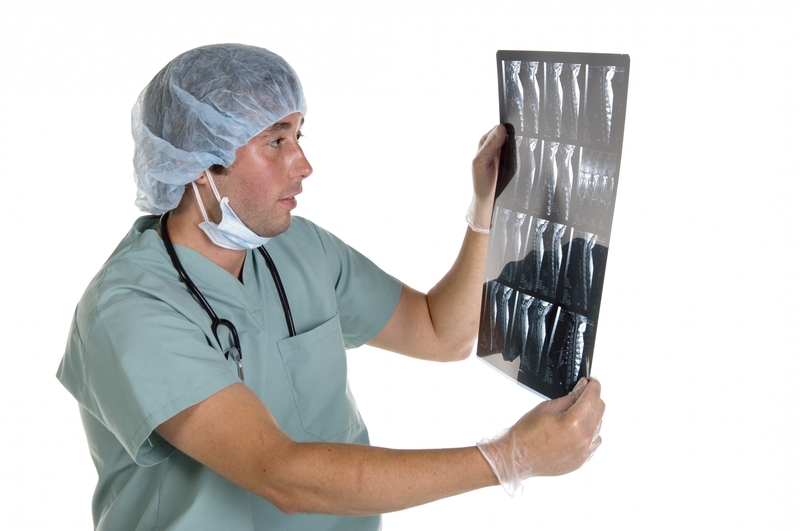 Do You Have a Dental Malpractice Case? Our lawyers have been taking care of people and families hurt or killed by diagnosis malpractice for over two decades. With top ratings by clients, top qualifications and experience handling virtually every kind of malpractice case, you can be confident that we’ll take good care of you and your family, too. And we’re not afraid to go against a powerful local hospital or doctor. We're not in the local Rotary club and we don't golf with local doctors. Our kids don't go to the same school. These cases are no place for rookies, and no place for lawyers who are buddies with the doctors you may have to sue. When you sue a doctor or hospital for making a mistake that caused an injury or death, you are doing much more than just seeking fair compensation for your harms and losses. You are making sure that the rules of medical care that protect everyone are enforced. Your medical malpractice or Wrongful Death lawsuit could save a life. We’re proud of the good that comes from the medical malpractice cases we handle. We’d be proud to help you, too. The most important part of any doctor’s job is to diagnose his or her patient’s illness or injury. Unfortunately, many cases of cancer, heart attack, brain injury, infection, appendicitis and meningitis – just to name a few – go misdiagnosed or completely undiagnosed every year. As a result, patients are getting the wrong treatments or no treatments at all, and the results are deadly. Don’t delay. Every day you wait to contact us is another day that key evidence could be lost and memories can fade. Every day you wait is another day your family doesn’t get the help they need and another day that your doctor won’t change the way he or she diagnoses patients. The time to start making things better is now. Call Polewski & Associates in Little Rock at 501-404-0062 today. "John and his staff were patient, informative, professional, proactive and followed up. John personally visited me in the hospital..."- Robin P.
Disclaimer: The information throughout this medical malpractice attorney website is not intended to be taken as legal advice. The information provided by Polewski & Associates is intended to provide general information regarding medical malpractice, dental malpractice, hospital errors, and more for residents of Little Rock, North Little Rock, Conway, and throughout Arkansas. This website is not intended for viewing or usage by European Union citizens. If you are interested in finding out more, please contact us today for a free, personal consultation.